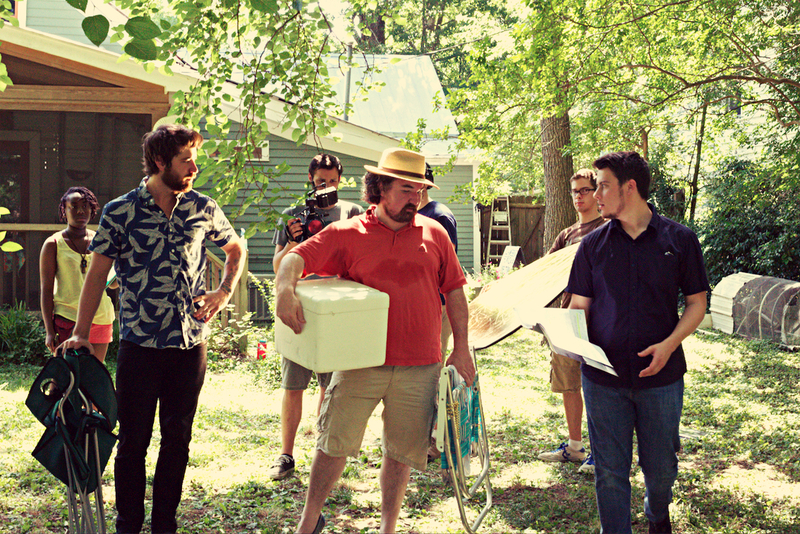 Son of Clowns is a microbudget film written and directed by Raleigh native Evan Kidd. 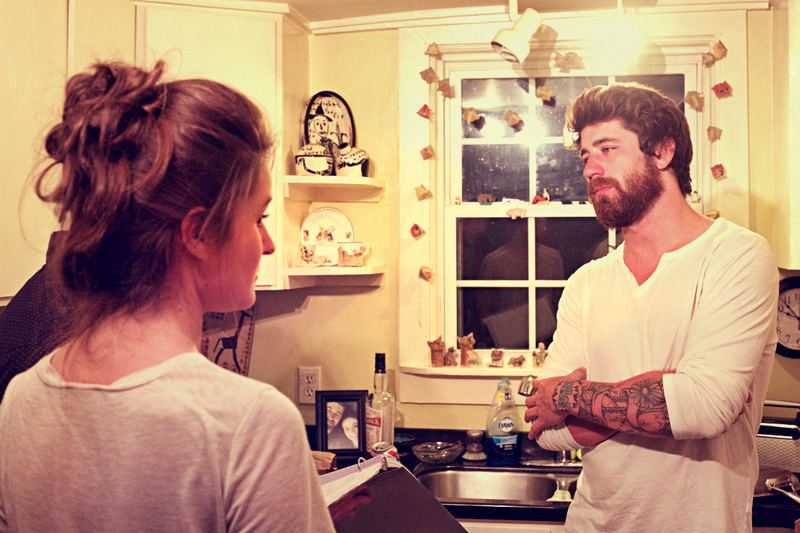 The film follows Hudson Cash, a television actor who has returned home to North Carolina after his show was canceled in L.A. He is trying to reconnect with his family and figure out how to move forward in his career, but his family comes with their own baggage. Hudson’s parents are clowns who operate a backyard circus on the brink of bankruptcy. 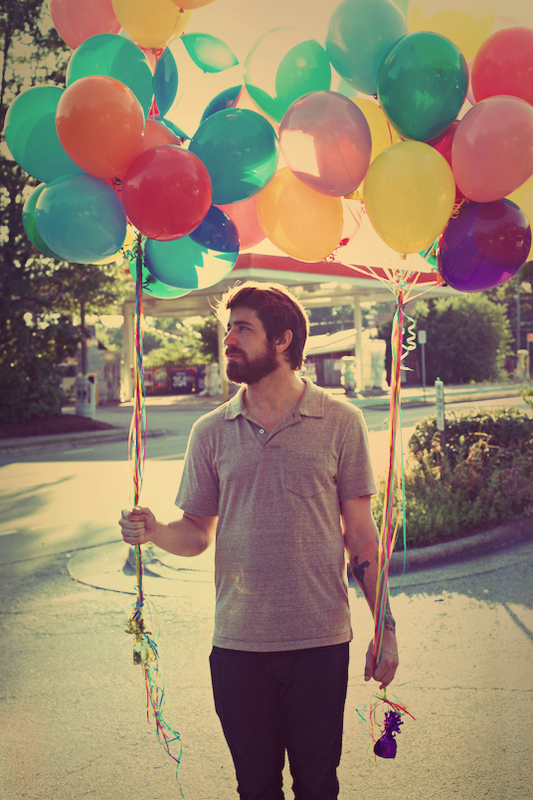 As Hudson navigates his family’s quirks, he develops a relationship with Ellie, a clerk at the local balloon shop. Hudson’s problems, however, are bigger than a canceled show, and how he deals with them will determine whether he ever moves forward with his life and career. 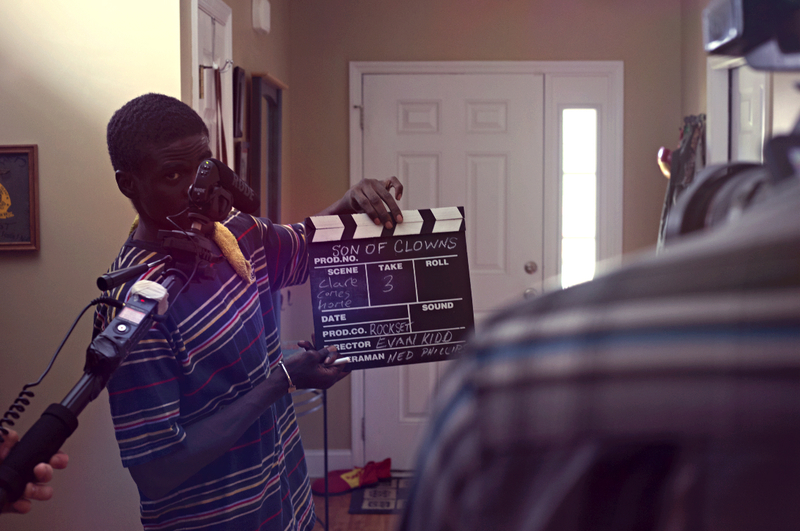 Shot exclusively in North Carolina and featuring a soundtrack of all North Carolina musicians, Son of Clowns is a story about a man coming home and his struggle to find his place there.